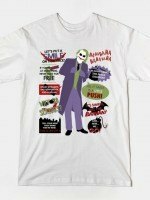 Joker t-shirt by Denís Orio Ibáñez aka ddjvigo. 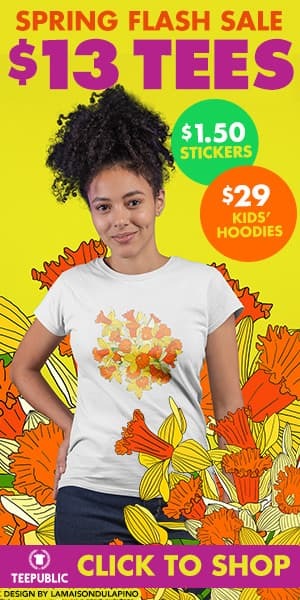 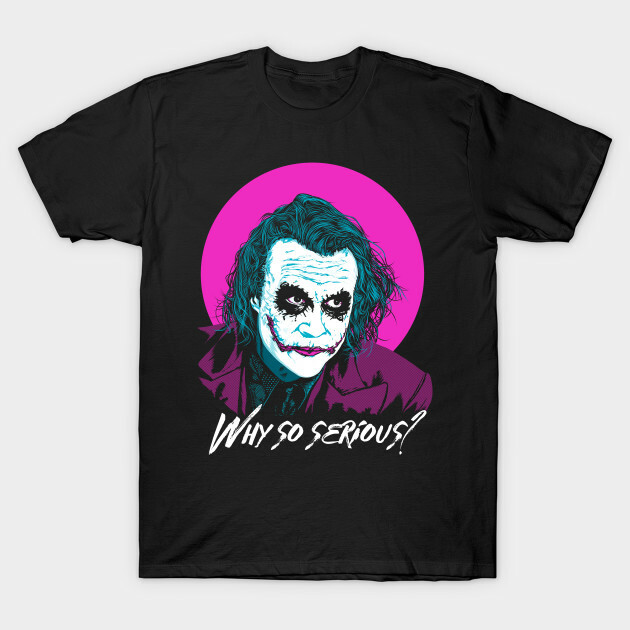 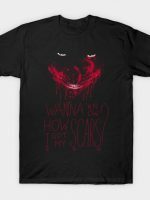 Show everyone that you are a fan of Joker with this Why so serious t-shirt. 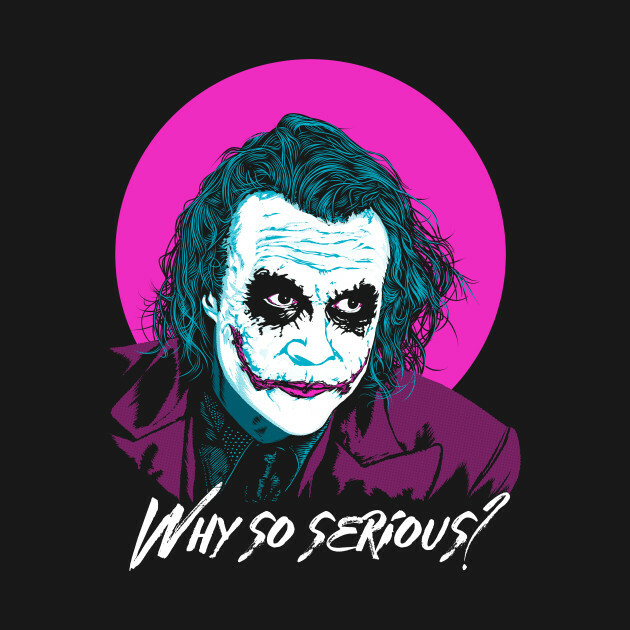 Artist: ddjvigo, Denís Orio Ibáñez	Store: TeePublic	Price: $20.00 - $24.99	Tags: Batman villain, DC Comics, Heath Ledger, Joker, Movie, Quote, Supervillain, The Dark Knight, Why so serious?